Sidharth Malhotra Unperturbed By His Screen Time In Multi-Starrers! After making debut in Student of The Year, Sidharth Malhotra has starred in many movies such as Baar Baar Dekho, A Gentleman, Kapoor and Sons. 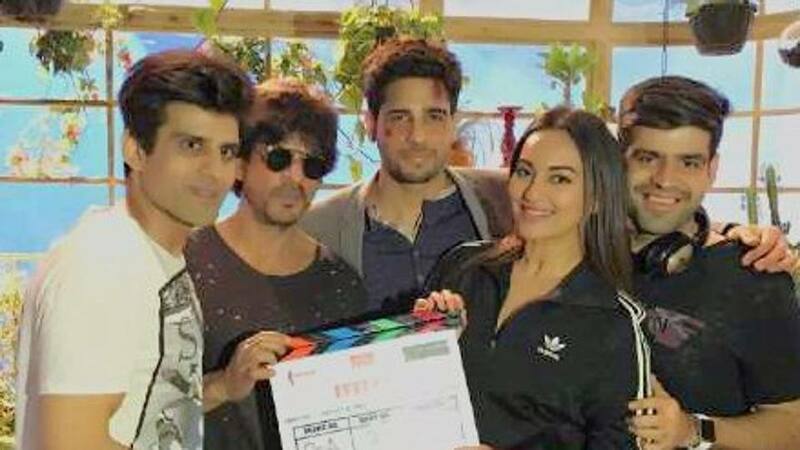 The actor’s latest movie ‘Ittefaq’ has just released in the country. The thriller genre movie has been received well at the box office. On being asked about his less screen time in the latest movie as compared to the screen time of Akshaye Khanna, the actor was quoted as saying, “The length of a role is the least of my concerns when I green-light a script. In Ittefaq, the story is told by Akshaye Khanna, who has a sizeable part in the movie. Since I don’t belong to a film family, I never get into the insecure zone. Personally, I am not the one to eat into someone’s work or role. It’s always better to work with better actors. I am upping my game”. Regarding the success rate of his previous movies, Sidharth was quoted as saying, “For me, stories matter the most. In films like Brothers and Aiyaary, I was clear that I wanted those parts to make my resume stronger”. He further added, “This is the time to test the waters. I am reacting to stories rather than if I am going to get to hog the limelight”. The actor will be next seen sharing the screen space with Manoj Bajpayee in ‘Aiyaary’.